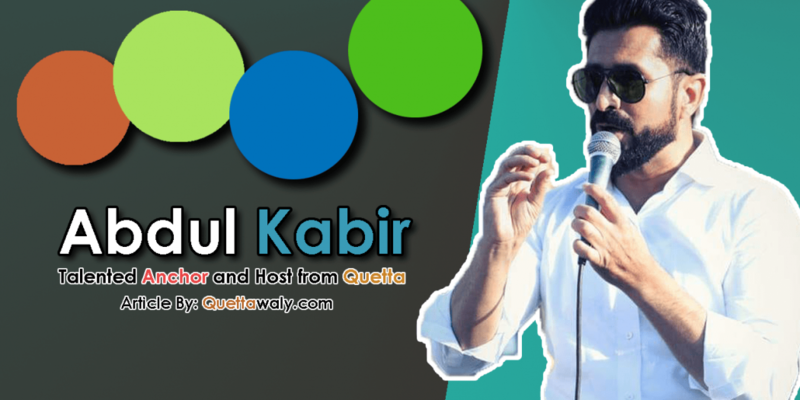 Abul Kabir was born and raised in Quetta Balochistan. He completed schooling from St. Francis Grammar High School and Graduation in Science Subjects from the University of Balochistan. If talking about his Occupation so he is a sales and marketing person. 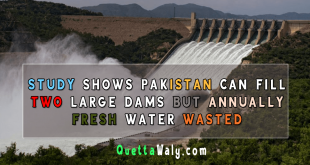 He is currently working as a Sales manager in a pharmaceutical Company in Quetta. One of the most amazing thing about Abdul Kabir which will shock and amaze you is that he had done 5000 km bike trip from Quetta to Skardu. 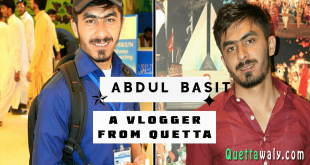 If we talk about hosting in Quetta so Abdul Kabir is the first one in people mind because of his confidence and the presentation skills. He is hosting events for a lot of organizations since 2012. 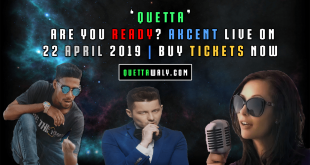 He has hosted Big events like Shahid Afridi Foundation, an event with Waqar Zaka at Karachi, Concert of Dj Kantik at the University of Balochistan and almost 80% of Quetta events. 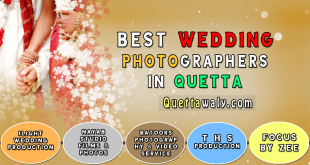 He is also the owner of an Event Management Company Creative Event management in Quetta and he also managed 3 Pharmaceutical company conferences as well. He is also a youth activist as well and he had also attended YLC Youth Leader conference in 2013 and 2014. People like Abdul Kabir has a lot of talent and confidence which can stand him at any place at the top. He is portraying the positive sight of Balochistan with a lot of talent.